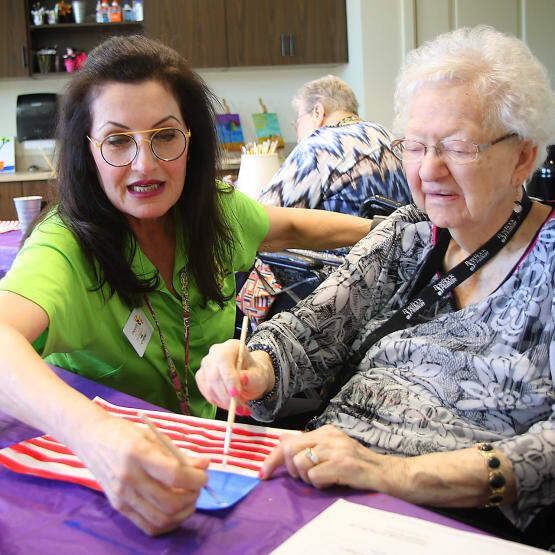 Prairie House Assisted Living and Memory Care is thoughtfully designed to provide our residents with the highest quality of care with a lifestyle experience that's engaging, comfortable and filled with daily opportunities to socialize, relax or play! We offer Green Country seniors a supportive environment surrounded by a caring and knowledgeable staff that is on call 24 hours a day. Our Assisted Living is uniquely tailored to meet the individual needs of residents, with assistance available to help with personal daily living activities (such as bathing and grooming) or with issues such as medication assistance or incontinence needs. 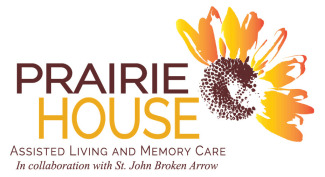 The compassionate trained staff at Prairie House Assisted Living and Memory Care is always available.